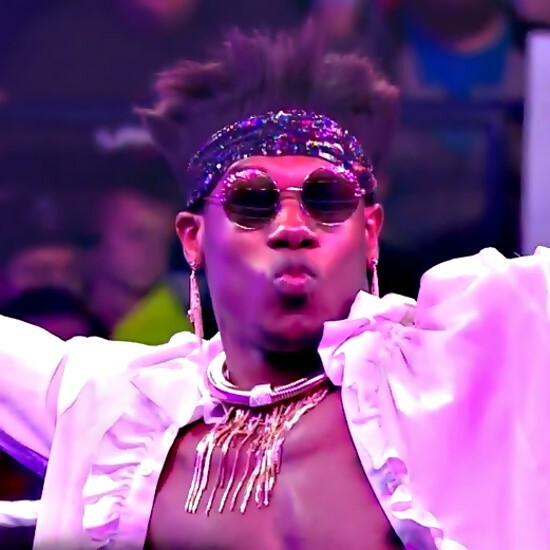 The Velveteen Dream took to Twitter today and called out indie wrestlers who have joined the company. It's worth noting that Dream did work for indie promotion Maryland Championship Wrestling before appearing on WWE Tough Enough in 2015. He later made appearances for Combat Zone Wrestling, World Xtreme Wrestling and other promotions. No word yet on if this is an angle or if Dream is really lashing out, but the tweet could open the storyline door to feuds with talents such as Roderick Strong, Oney Lorcan, Adam Cole and Dream's former partner in MCW, Lio Rush, among others. I'm beyond irritated by the Indy guys coming into NXT, taking up spots, living out their dreams, pretending to be actual talent. Or as WE put it "Superstars"
If any one under contract has issue with it "The Dream" is easy to find.